Lexington is a small town in Middlesex County, Massachusetts with a population of about 31,000. Originally settled in 1642, the town is famously known for being among the first locations where the American Revolutionary War took place. The “Battle of Lexington” occurred on April 19, 1775. Today, Lexington is a primarily residential area, but does house various industries and commercial establishments that provide jobs for over 16,000 people. The community features a public library, public transportation, cultural and recreational activities and well-maintained public schools. Lexington Center includes retail stores, offices, banks and restaurants. The town government is another impressive aspect of Lexington, which has taken pride as a place with active citizens. The town government has multiple opportunities for it’s citizens to have a voice and get involved. Lexington is truly an inspiring community. 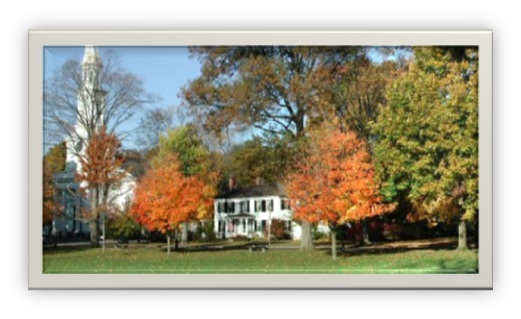 Below are the latest real estate for sale in Lexington, MA. Save your favorite listings to your account and we will send you notifications when similar properties are on the market. Don't have an account? Register for free!